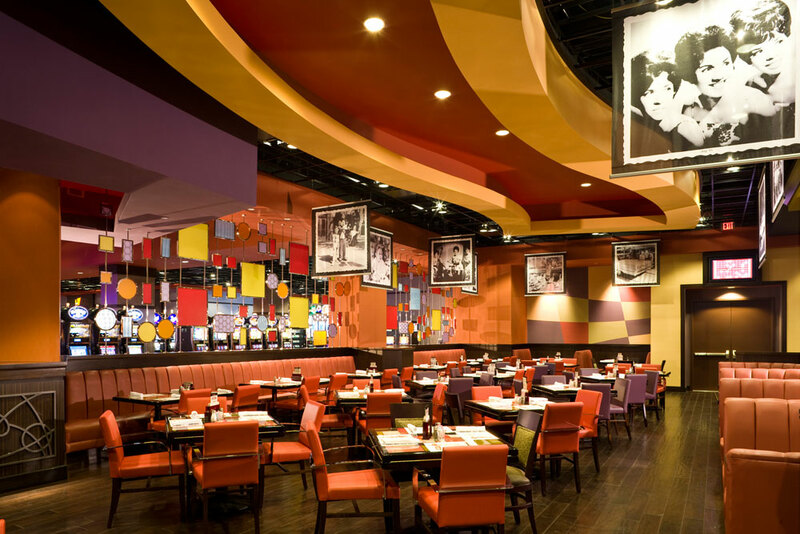 A favorite of Las Vegas-area locals, the Eastside Cannery is located on Boulder Highway just about 10 miles from the hustle and bustle of the Las Vegas Strip, but with plenty of excitement of its own. There’s a massive 65,000 square-foot casino featuring slot machines, table games, a race and sports book and poker. Are you feeling lucky? Once you’ve worked up an appetite, you won’t have to go far to find delicious fare. 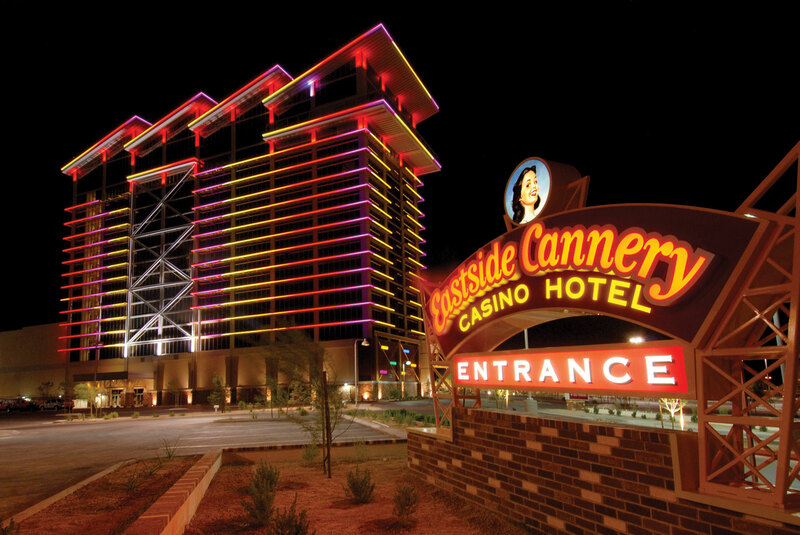 The Eastside Cannery offers one unique restaurant right on site. 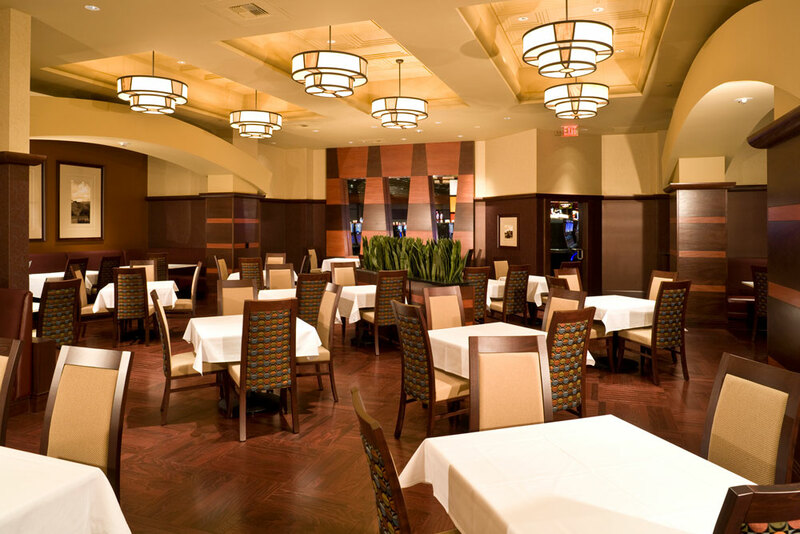 Dine on casual favorites around the clock at the 24-hour Snaps Restaurant. Need a little pick-me-up? 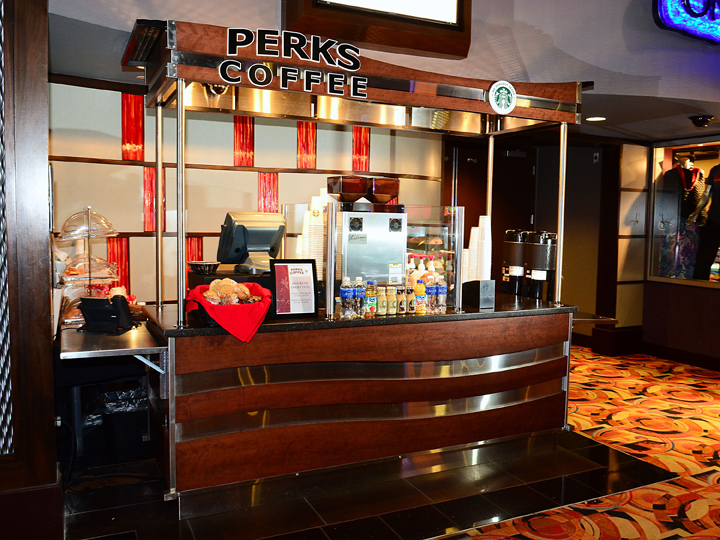 There’s also an on-site coffee shop, which is just what you’ll need the morning after a long night of revelry. 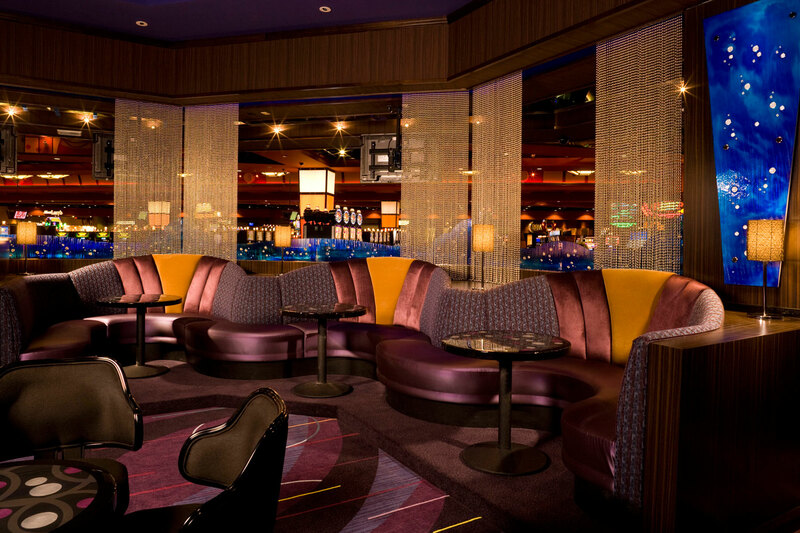 And speaking of revelry, you’ll want to make sure to check out the Eastside Cannery’s selection of live music options at Pin-Ups Eastside or Marilyn’s Lounge. You’ll want to check the events calendar before planning your visit—the Eastside Event Center plays host to traveling headliners, entertainment acts and martial arts matches. Hi-yaa! Tired yet? 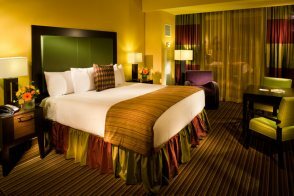 Whenever you decide it’s time to call it a night, you’ll retire to spacious accommodations with either one king or two queen beds, plus floor-to-ceiling windows with views of the mountains or the Las Vegas Strip. 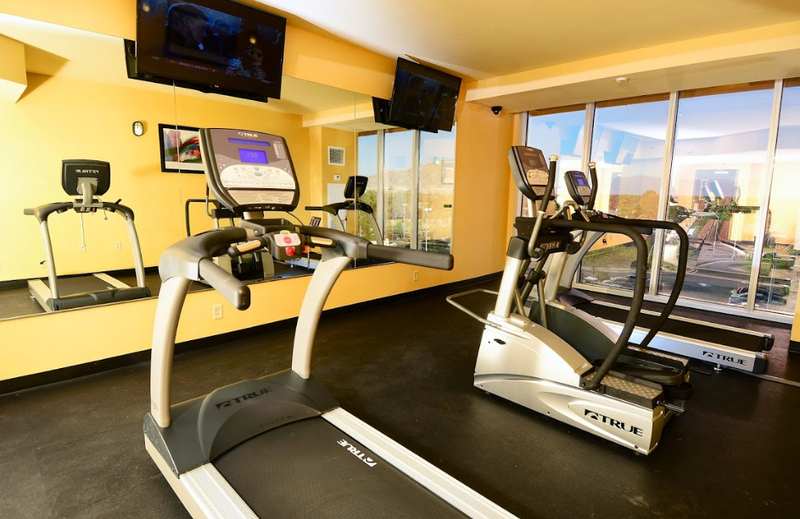 Other guest-pleasing amenities include refrigerators, Wi-Fi (for a fee) and daily housekeeping service. 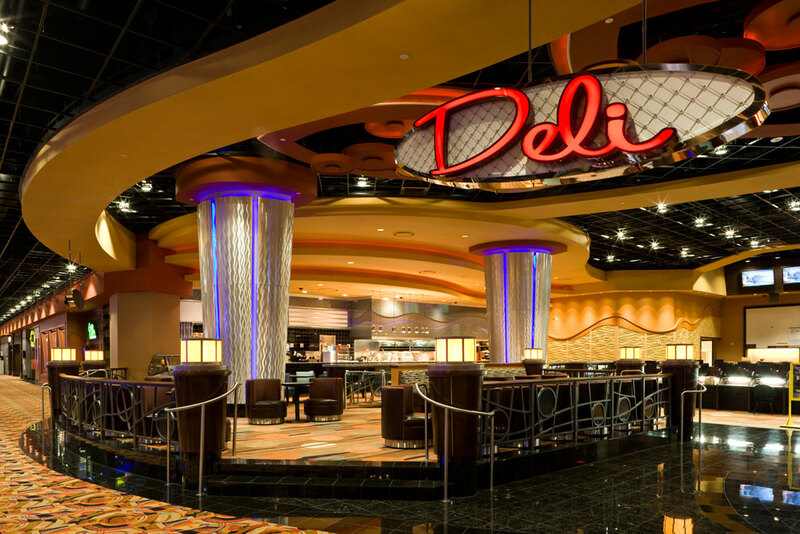 Yes, 65,000 square feet, including more than 2,000 slot machines and 21 table games. Table games feature blackjack, roulette, Pai Gow Poker and craps. There is a poker room. 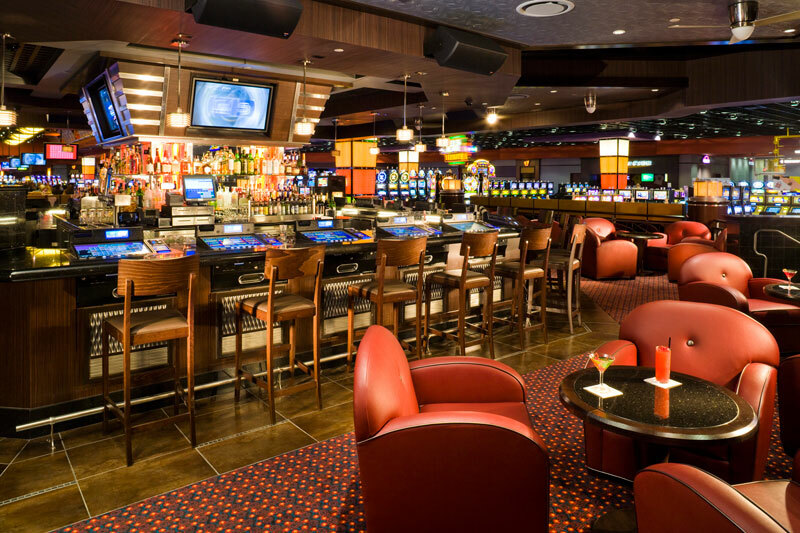 Yes, a 75-seat Race & Sports Book with 15 large screen TV’s and 75 individual TV’s. 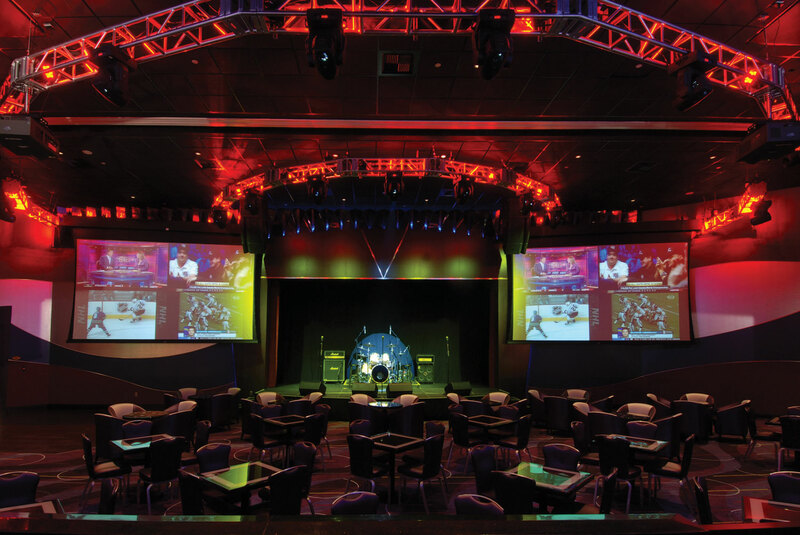 Entertainment can be found in the 18,000 square foot Casablanca Room concert and wrestling/boxing venue. Marilyn’s Lounge and Pin-ups Bar both have live music. Yes, Marilyn's Lounge and Pin-ups Eastside bar. Yes, a half-acre pool complex with a Jacuzzi and Cabanas. Yes, it's open daily from 6 a.m. - 10 p.m. Yes, 20,000 square feet of ballroom and meeting space. No, unless medically necessary (must provide appropriate documentation). 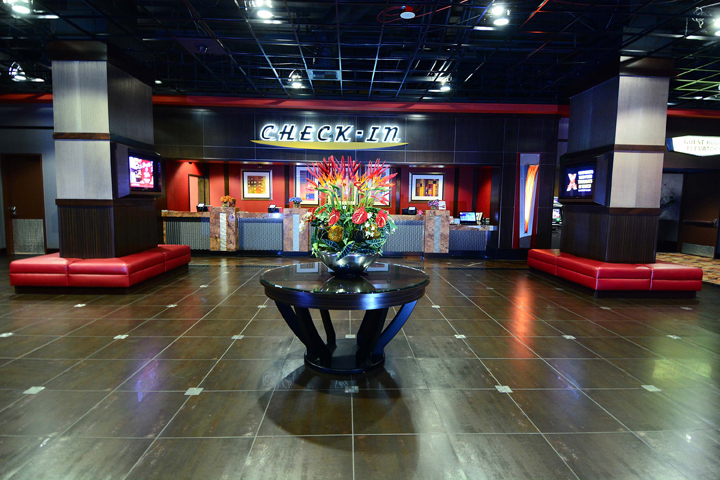 24-hour front desk, ATM, currency exchange, express check-out, laundry service. All reservations requests must have the first and last name of the adult occupying the room. Valid identification required upon check-in. Maximum occupancy of four persons per room. Hotel requires a credit card for incidental charges. $100 security deposit will be charged at check in. 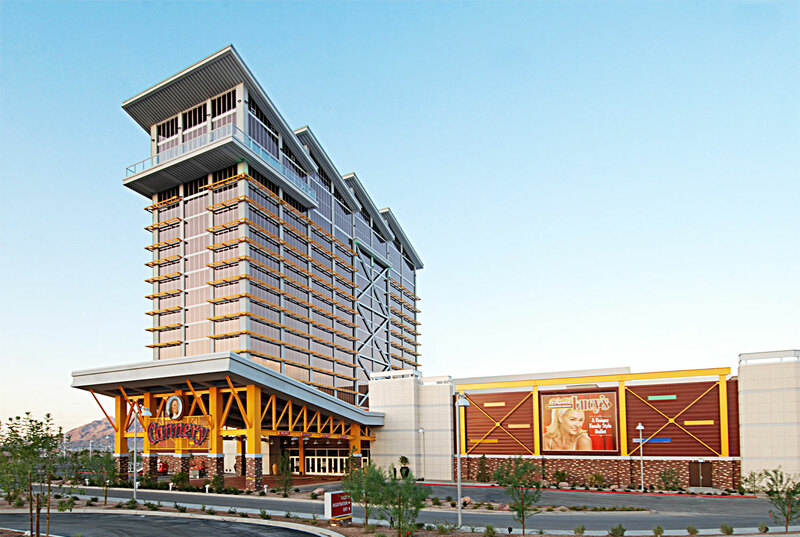 Resort fee Eastside Cannery has a $19.20 per room, per night resort fee. This fee is not included in your reservation and will be collected by the hotel. The bathroom has a combined tub and shower.